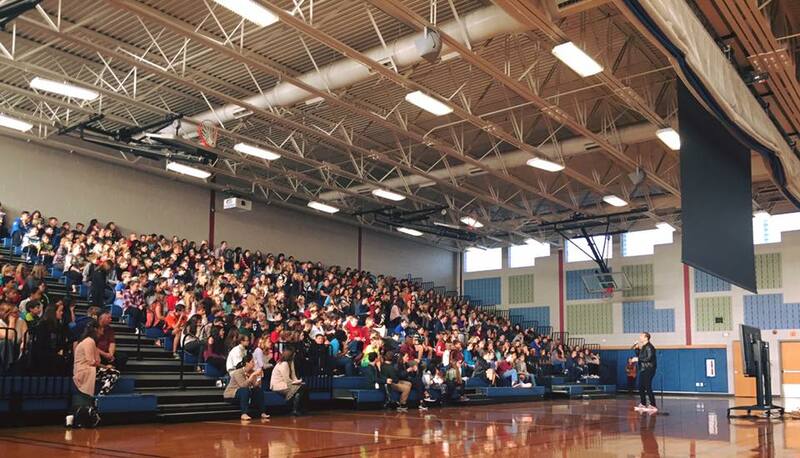 This past Monday, John from Blueprint brought his presentation, “Thank You to the Bully” From Bullied to Empowered using DBT to approximately 1000 students at Branchburg Middle School. This presentation takes a new perspective to a somewhat tired topic. 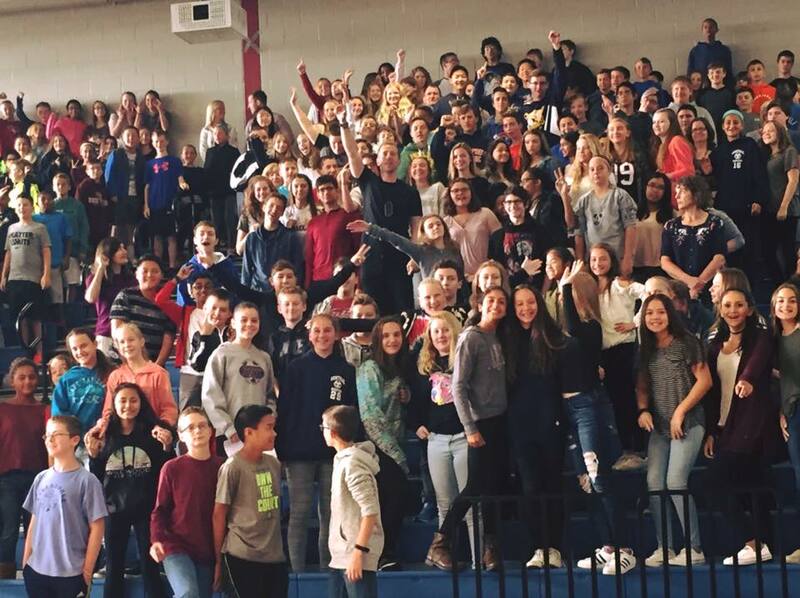 “Thank You to the Bully” works to teach adolescents ways to cope with conflict in their lives as opposed to having parents and teachers do all of the work. It also teaches them that it is through overcoming adversity that adolescents build resilience and character. You can find more information about our presentations by clicking here. Blueprint Mental Health is a boutique mental health practice with locations in both Bridgewater and Somerville, New Jersey. 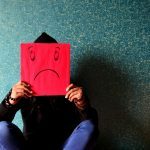 Our Team of clinicians pride themselves in creating a therapeutic environment that is warm and compassionate, while challenging the symptoms that are present when struggling with the obstacles of depression, anxiety and personality disorders.